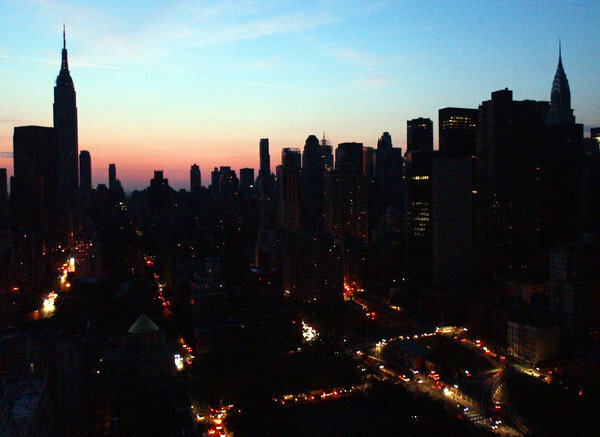 Power grid vulnerabilities are finally garnering some attention by government officials. The EMP Commission, created by Congress, released a report in 2008 calling for increased planning and testing, and a stockpiling of needed repair items. The SHIELD Act, which is stalled in Congress, is the first serious piece of legislation in many years to attempt to address the vulnerabilities of the power grid in. As previously reported by Off The Grid News, a recent American Society of Civil Engineers (ASCE) report gave the power grid a “D+” when grading various pieces of infrastructure and public services in the United States. The Times said experts call the power grid the nation’s “glass jaw.” Even the military gets 99 percent of its power the same way everyday citizens get it – from commercially run companies. Former Federal Energy Regulatory Commission chairman Curt Hebert stated that if the nation fails at electricity, “we’re going to fail miserably” at everything else. Hebert also noted that during prior power grid drills, the scenario assumed the system would be up and running again relatively quickly after an attack. This drill will assume it’s out much longer. A 2012 report by the National Academy of Science said terrorists could cripple the nation by damaging or destroying hard-to-replace components, some of which aren’t even made in the United States.